Make your home feel a lot more furnished and complete by introducing this wonderful Aluminium New Foundry Pendant Light. 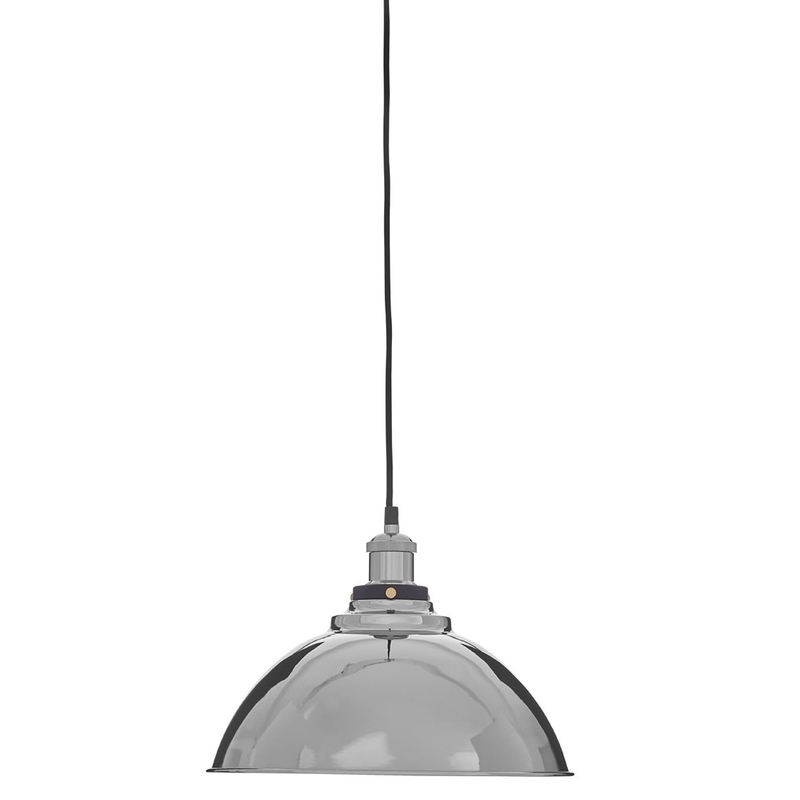 This pendant light features a traditional ceiling light design, given a contemporary and industrial twist. This piece is created from aluminium and iron ans is given a silver colour to look especially modern.